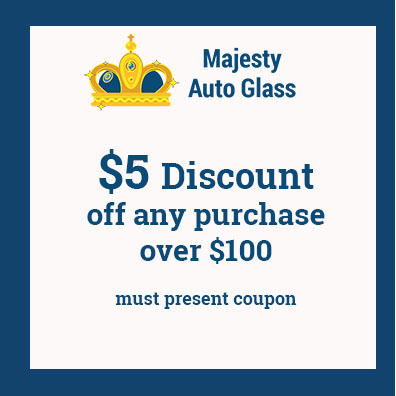 When you have a windshield damage, our Majesty skilled auto glass repair certified technicians will repair all small chips and blemishes on your windshield without a hassle. As a precaution, bring in your vehicle as soon as possible when you notice a problem. After all, ignoring chipped glass for too long can put a strain on the glass. This causes the damage to spread, ultimately leading to large cracks. At Majesty, we carry a large inventory of glass to complete each of our customer’s needs. Whether you have a foreign or domestic car, we have just the perfect glass for you. 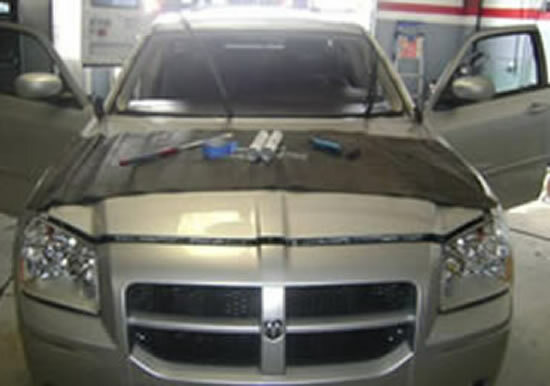 Additionally, our auto glass repair technicians repair or replace your glass here at our facility. However, we offer other services as well. For instance, our mobile service is available at your location within a 30-mile radius of our San Diego location. 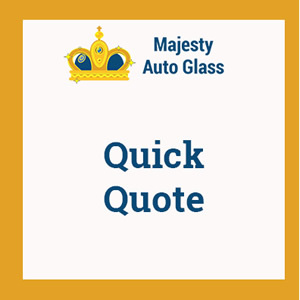 Majesty Auto Glass Repair services the following locations: San Diego, National City, and Chula Vista. Because of our strong reputation and buying power, we offer our customers a superior auto glass repair workmanship at fair prices. We refuse to be undersold! To date, we remain one of the largest independent retail glass shops in the United States.